It all began from a simple wish, to introduce the value of international relations to the society. In 2008, the Student Executive Board of Social and Political Sciences: International Relations of Padjadaran University, Bandung held the first SYMPHONESIA in conjunction with Visit Indonesia 2008 “Celebrating 100 Years of National Awakening.” From there, Symphonesia continues to run annualy with different but tightly related theme. “Symphonizing the ASEAN” was the theme in 2009, welcoming the ASEAN Community 2015, then in 2010 they went on with “From Youth to Global Partnership” relating on Millenium Development Goals (MDGs). Their existence became stronger in 2012 with “Wonders Within Indonesia” following a seminar of “Tourism as a Soft Power” held earlier in the same year. 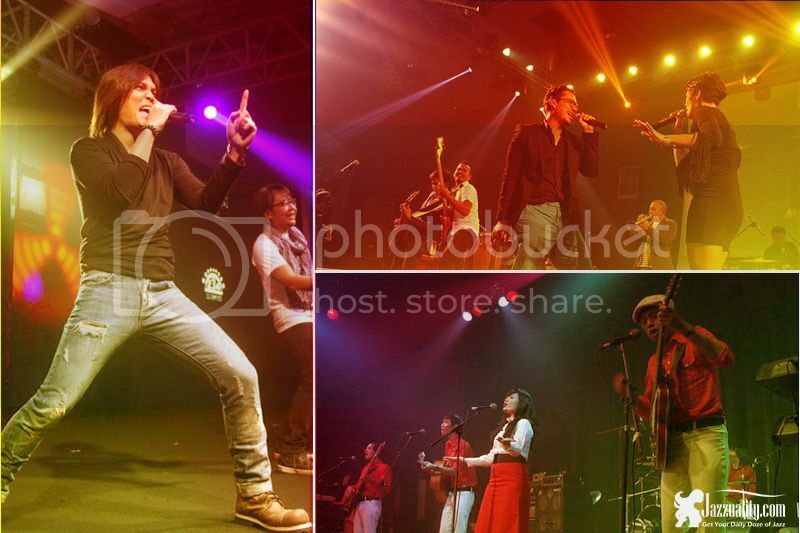 The main event was held on May 2012 featuring the legendary rock band God Bless and the all-time popular Sheila on 7. Now listen. Symphonesia is back this year with the theme of “Through Public Diplomacy”. SYMPHONESIA 2015 has series of events: Roadshow, Talkshow, Pre-event and Main Event. The main event will be held at Sasana Budaya Ganesha Bandung very soon, on November 7, 2015 (open gate at 2:00 pm) featuring plenty of big names representing variety of genres. Just like you see in the flyer, there will be Once featuring Piyu, Maliq & D’Essentials, The Sigit, Bara Suara, White Shoes & the Couples Company and the winner of band auditions: Jack & Margarine, Samarottunga and Basmallah Cumlaude. Furthermore, there will be Fashion Show by Make Over and Global Village Exhibition from Various Countries too. This event is near, only a few days from now. If you wish to be a part of the event, grab your ticket now and secure your spot. On behalf of the Student Executive Board of Social and Political Sciences: International Relations of Padjadaran University we invite you to join in. See you.